We're sorry. There are currently 1825 items available in stock. A quick-absorbing gentle emulsion rich in Dead Sea minerals that soften and protect the skin. 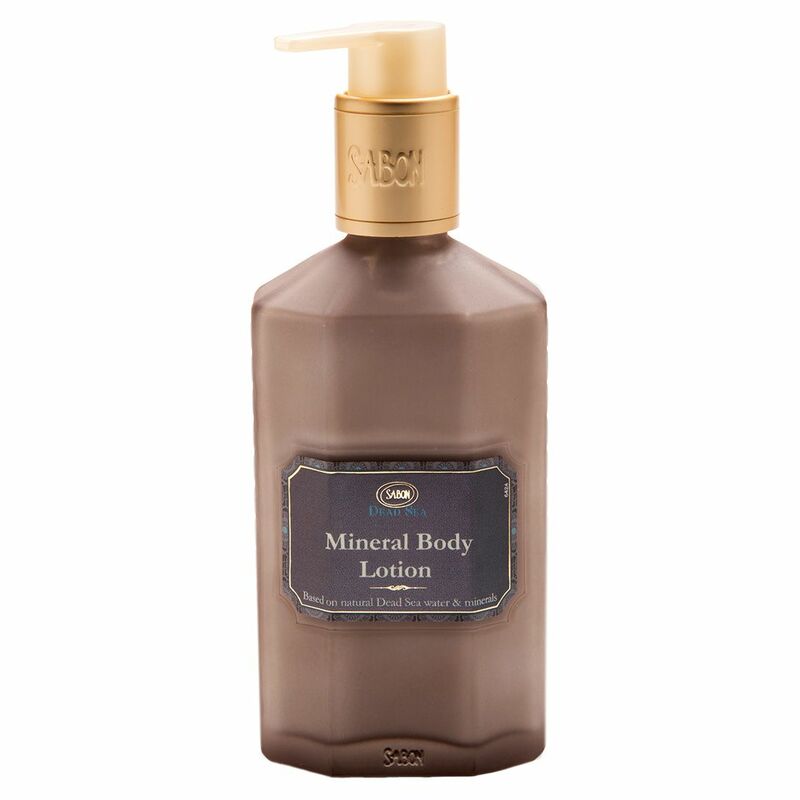 The body lotion contains a complex blend of oils to stimulate cell renewal and aid in keeping the skin moisturized. Glass Bottle w/ Pump (200 ML).